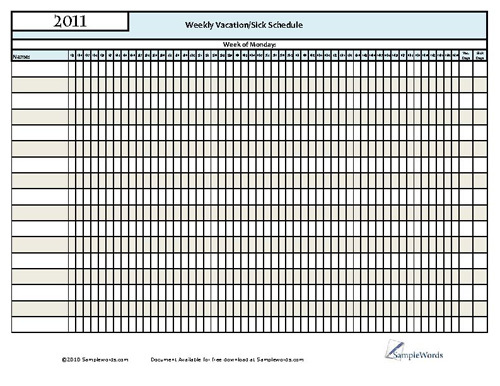 This full-year planner Employee Vacation Calendar PDF document is provided as an entry of planned and incidental time off taken by employees. 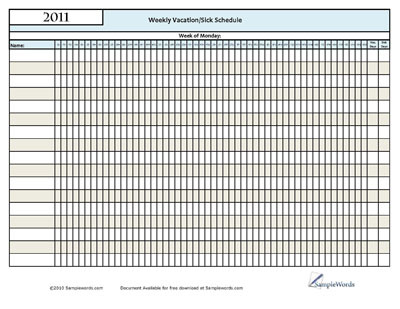 Used to record vacation time during the calendar year, the schedule of employee vacations and planned time off can be quickly and easily reviewed for planning purposes. 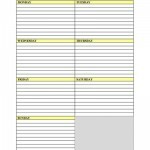 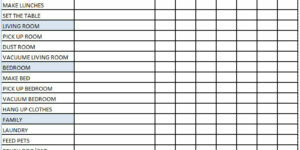 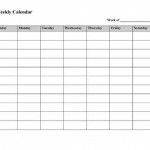 When used properly, personnel time-off dates will be highlighted or colored in to provide a quick visual summary of any given week for comparison.